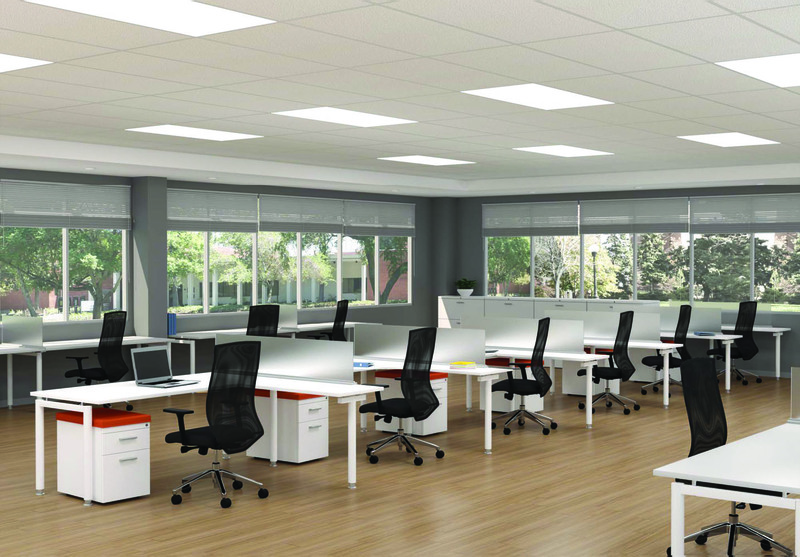 Which part of your office space is empty? We can furnish that. 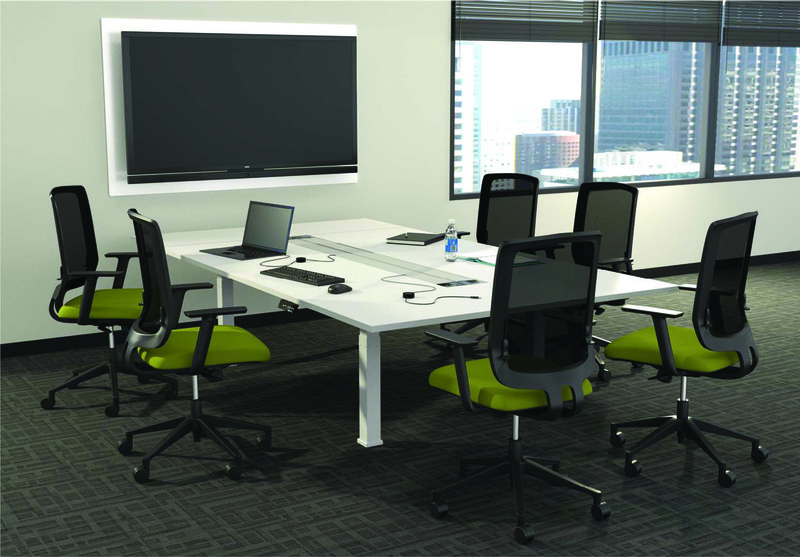 Workstations, meeting rooms, executive furniture- it's all waiting & ready. 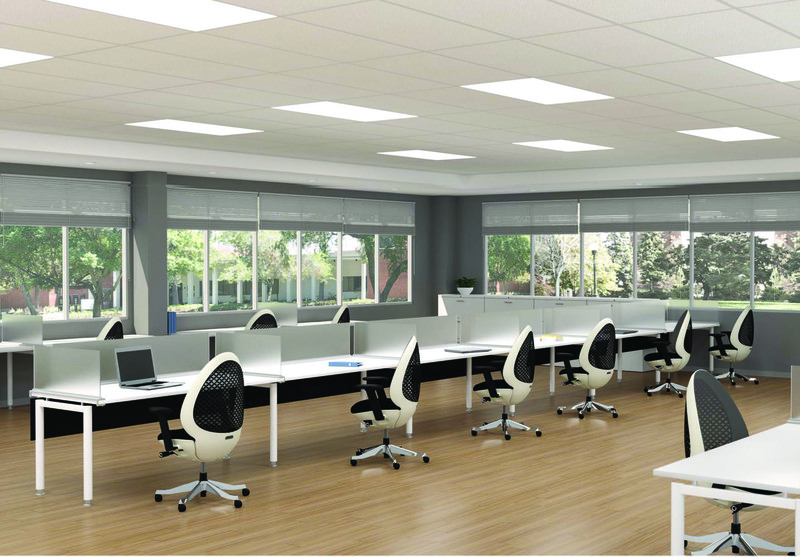 Give us an empty office plan, we'll have you ready to work in no time flat. 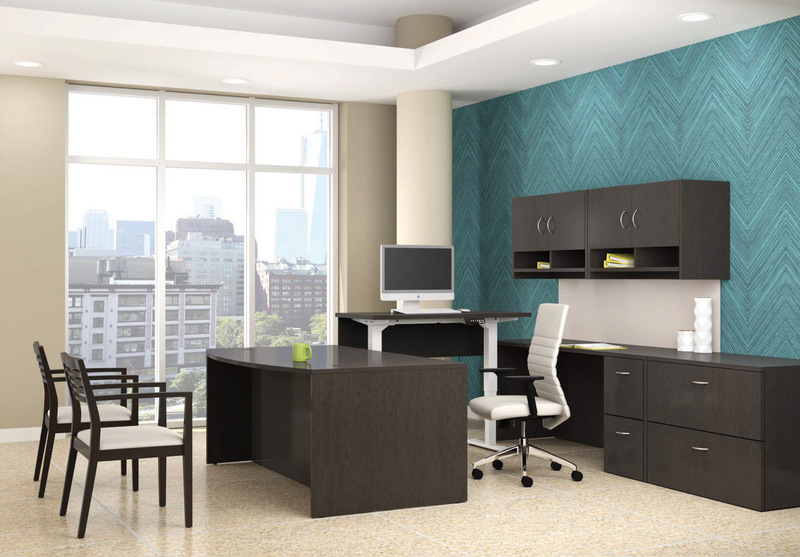 Office Furniture Sets help take ONE headache out of facility management. Don't get lost in the maze of furniture options. Let the pros handle it. 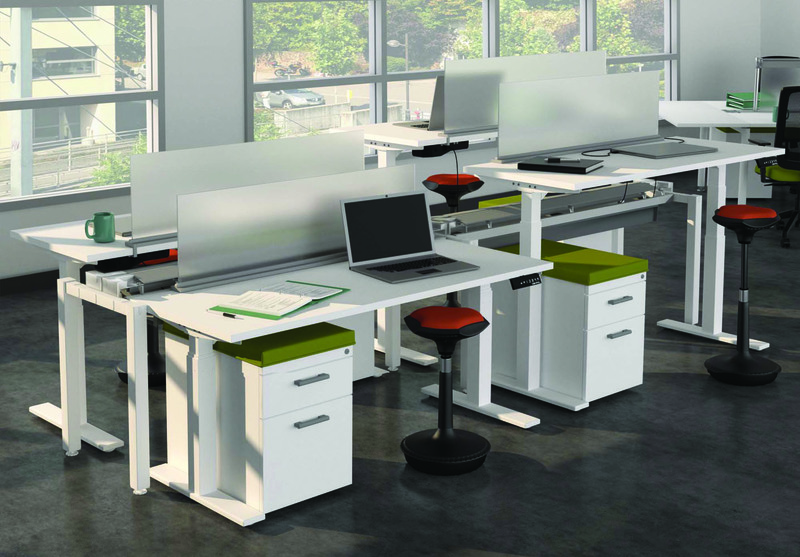 Office Furniture Sets for an ergonomic office. You've come to the right place if you want and efficient and aesthetic office, but have no time to play "interior designer". 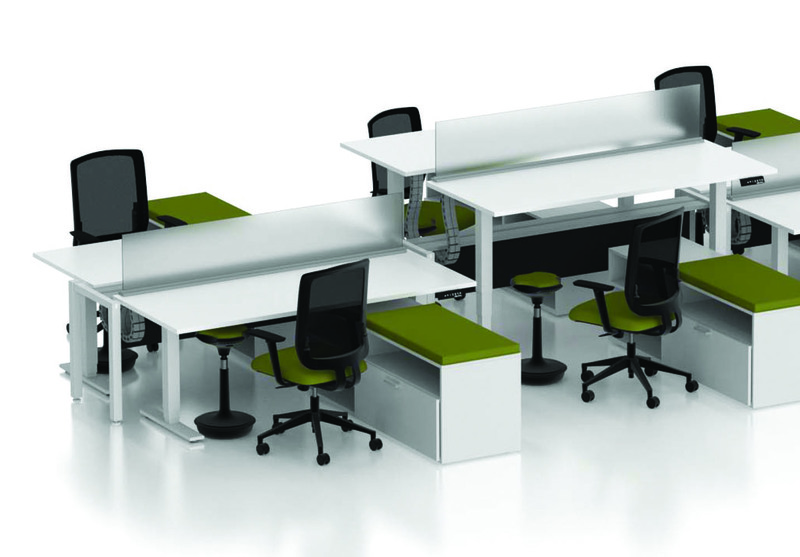 We have simplified the selection process by offering our office furniture in SETS. 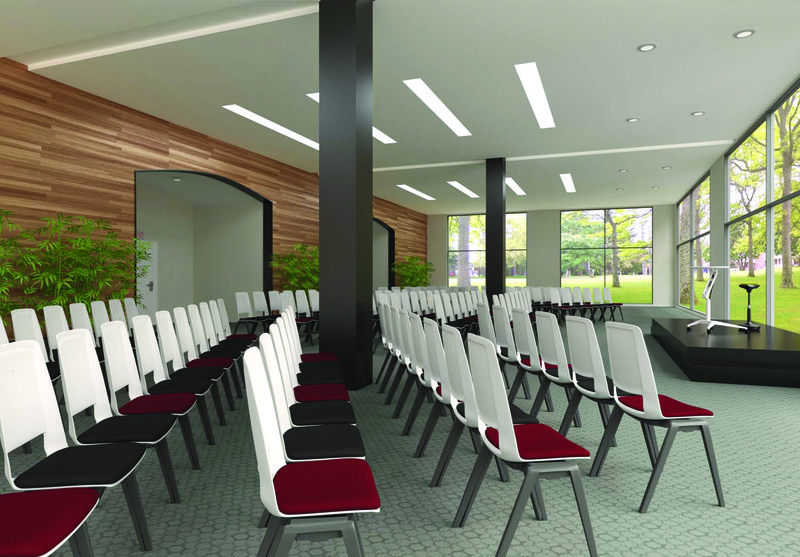 To impress your guests, check out our welcoming Reception Furniture Sets, dignified Executive Furniture Sets, and collaborative Meeting Room Furniture Sets. 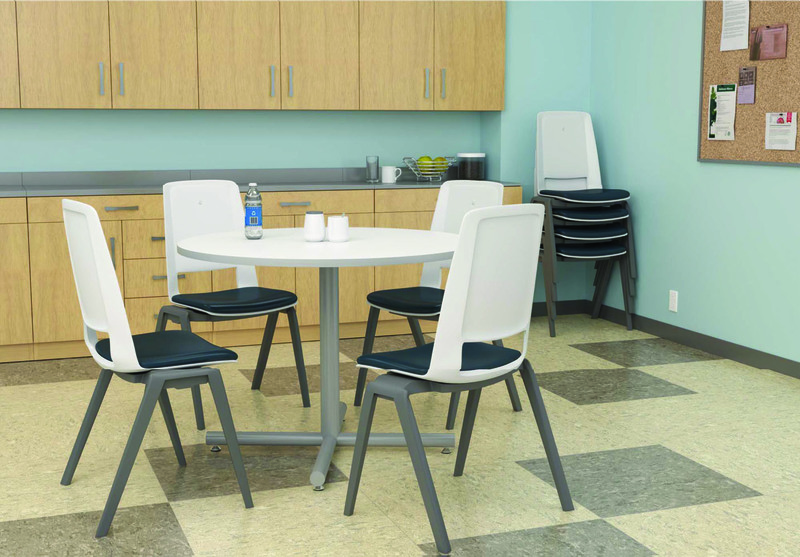 To energize your workspace, try the playful Break Room Furniture Sets, and mobile Training Room Furniture Sets, and space-efficient Cubicle Furniture Sets. 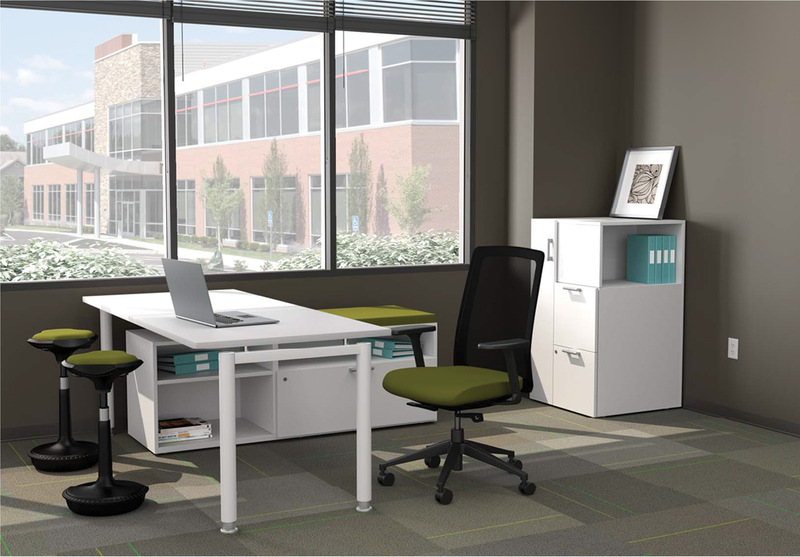 Sample layouts of each office furniture set are available to give you an idea how much space you need. 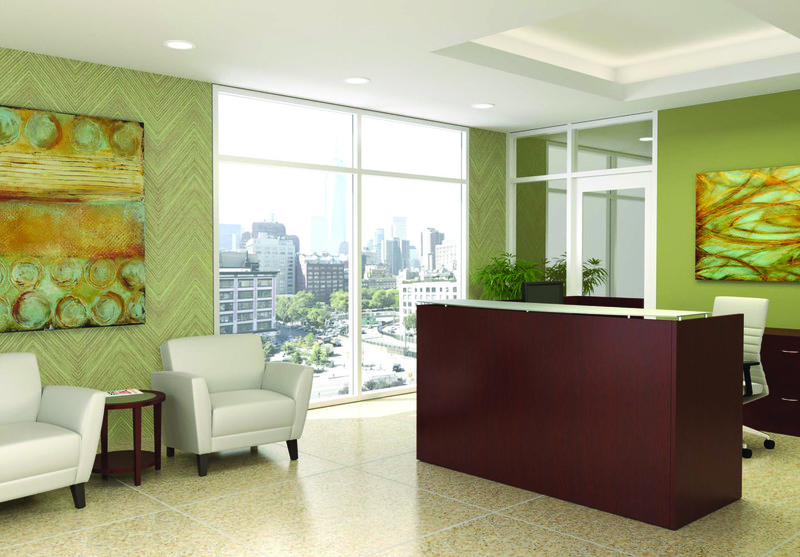 Planning a nice workable office can become a complicated endeavor when trying to make everything coherent. 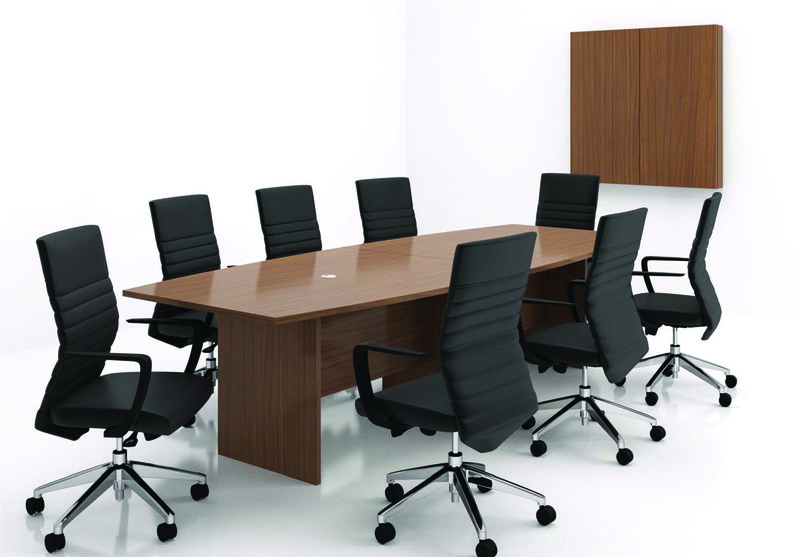 Offered here are office furniture in SETS, to help with the space planning and furniture selection process. This removes the concerns associated with matching individual pieces by size, color, style, etc. 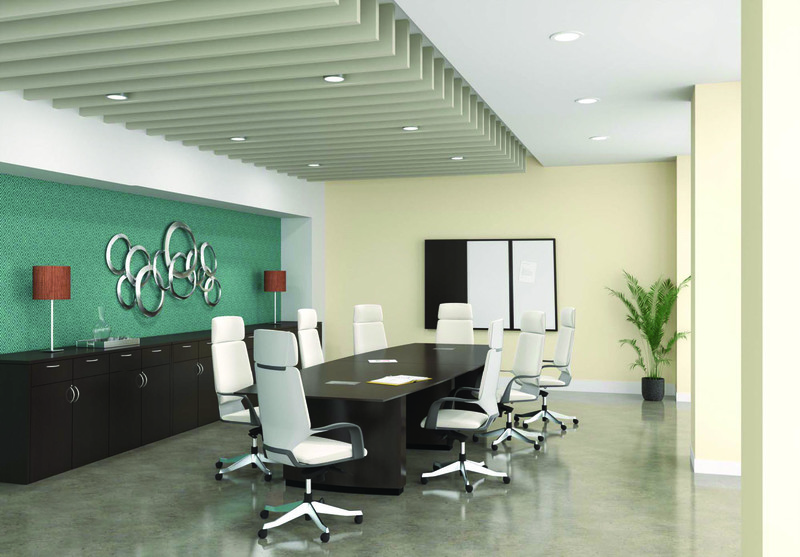 When you click on the images of the various office furniture sets, you will find a sample layout to assist the planning process. If you need further assistance, please don't hesitate to call us at 888-442-8242 or through our Contact Us form. How Quick can you get Furniture? Businesses today possess an internet-quick mentality that appreciates SPEED. 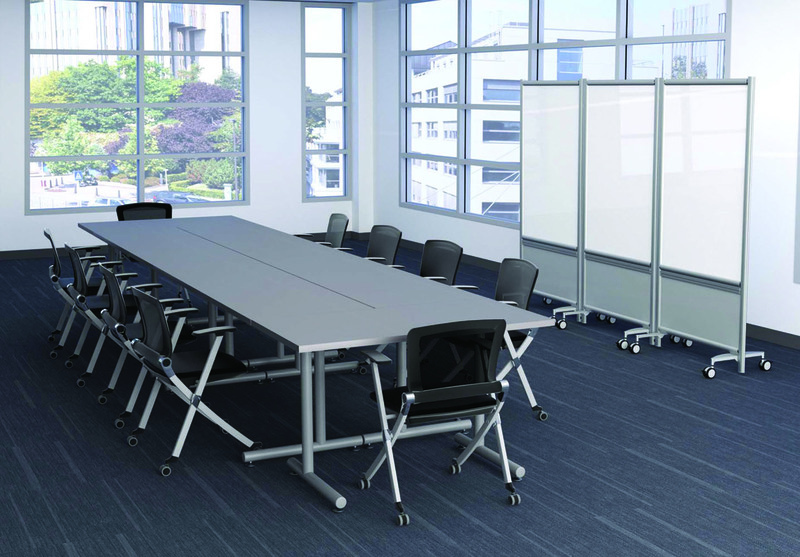 While many contemporary office furniture can take 3-4 weeks to manufacture, we are pleased to say these office furniture sets are pre-configured to ship out quickly, typically 1-week upon order placement. 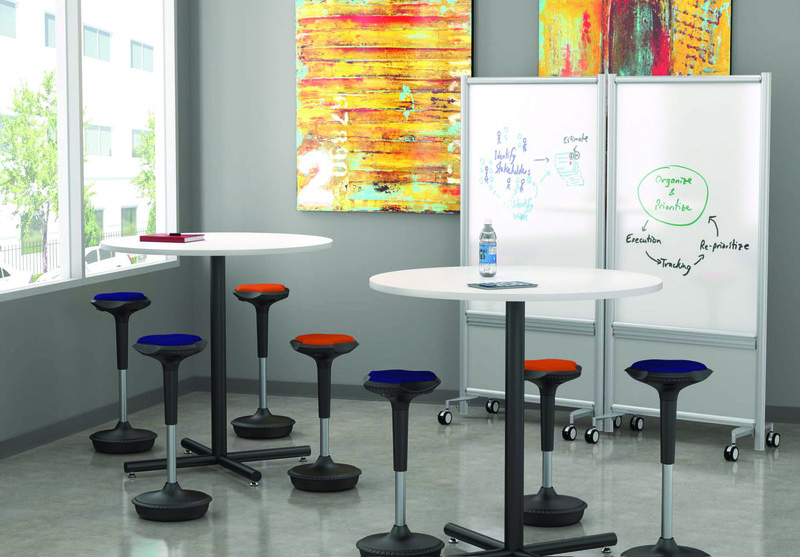 These are a great selection of FAST contemporary office furniture sets that showcase stylish designer-level selections available in vivid color options. 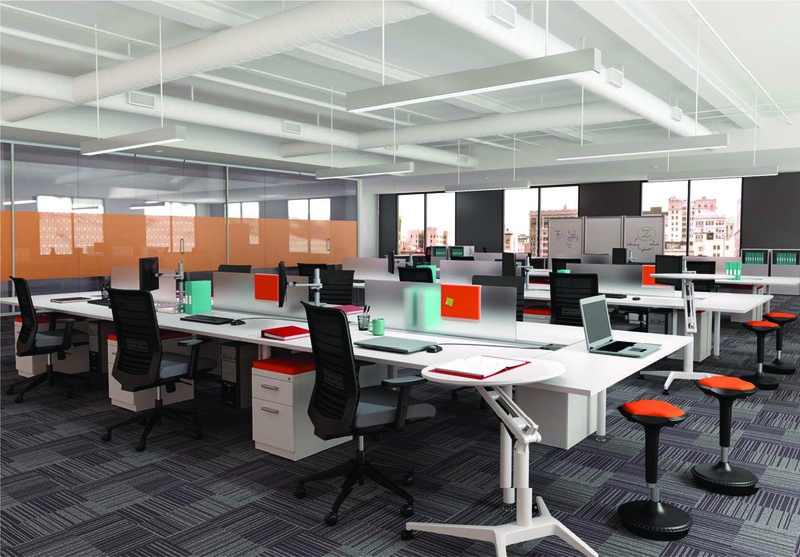 Please visit here for additional furniture selection of Cubicle Desk, Bush Business Furniture, and Office In An Hour, also available at 1-week lead time. Contemporary furniture design strives for simplicity. It is a clean aesthetic that hints on traditional design shapes with subtlety sophistication. Please see the knife-edge detail of the Brainstorm collection. Color schemes of contemporary furniture often employ neutral colors accented by contrasting intense colors at various points. 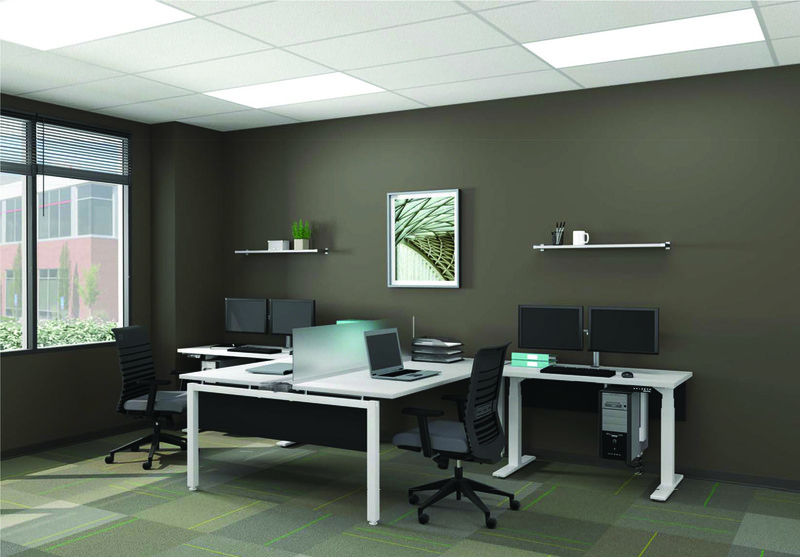 Our office furnishing selection emphasizes the fresh office look by utilizing colors such as Designer White and Spring Green. 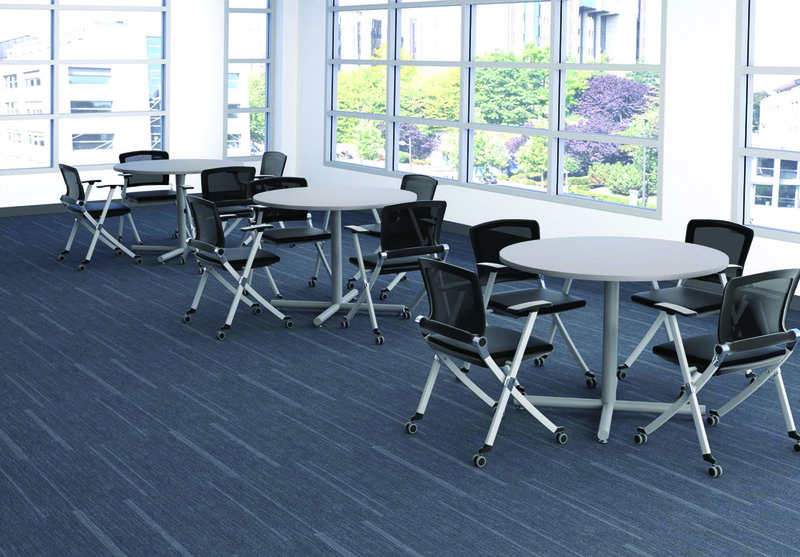 Check out our Team Spaces collection for neat examples of these colors. 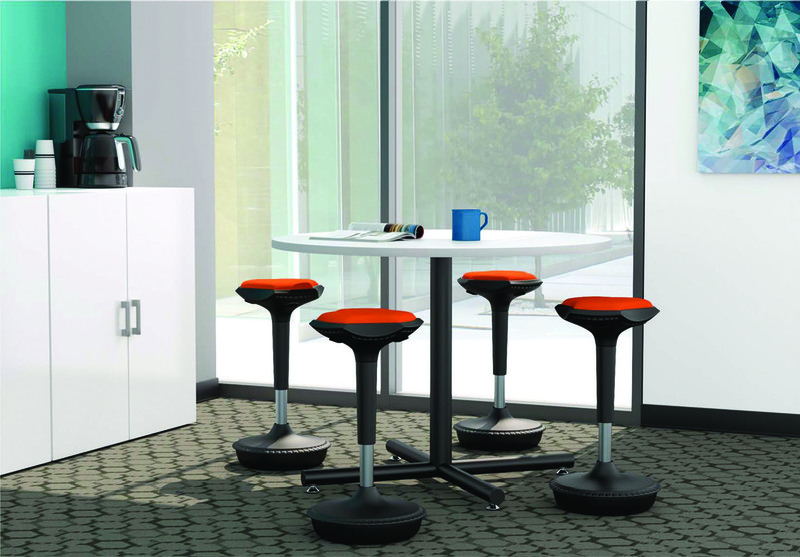 Many of these furntiure are enabled with ergonomic height-adjustable capabilities. 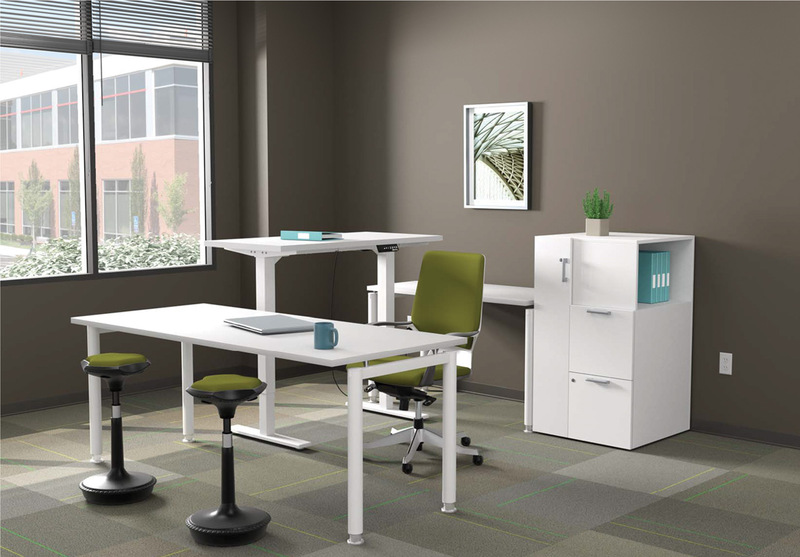 If you are looking for additional options to compliment your furniture, check out our office furniture chairs and office workstations. We understand that office finances may be a consideration when budgeting sizable office expenditures. 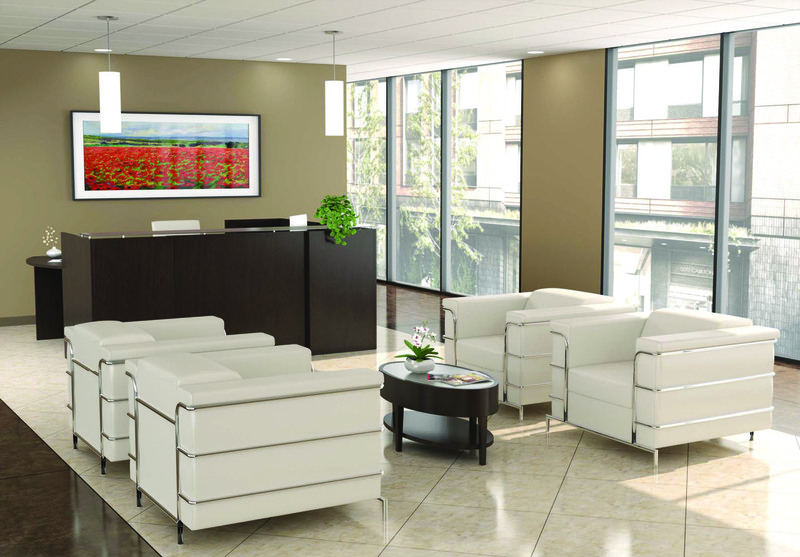 Please try our office furniture leasing options that can make your purchase costs easier to manage. 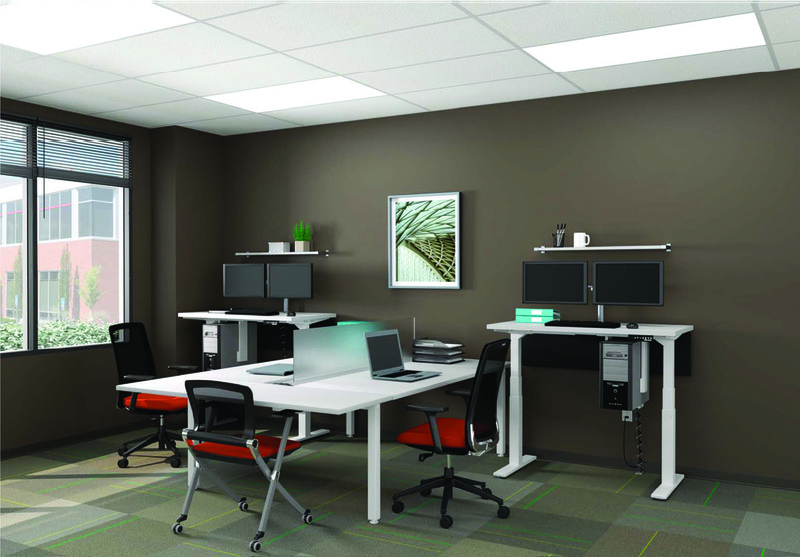 This can be particularly helpful for start-up offices or offices that are on a tight budget.